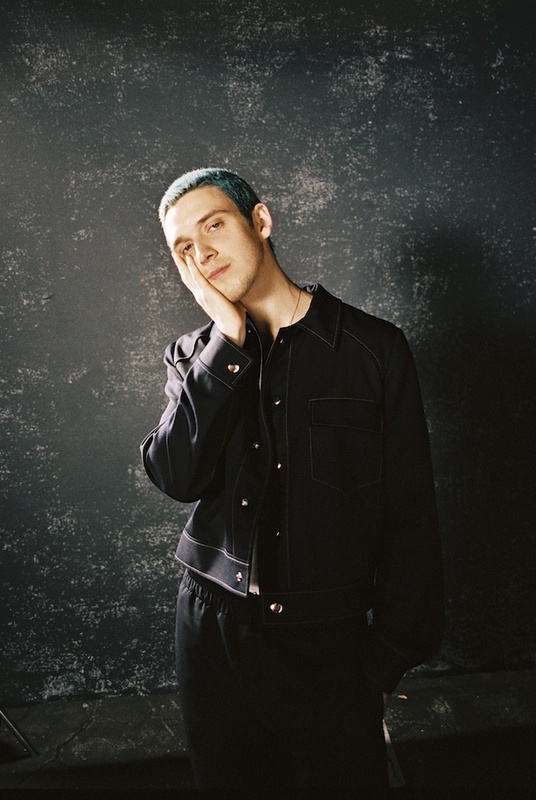 Lauv and Troye Sivan are two of the most creative voices in pop, with their freewheeling approach bounding over any barriers placed in their way. Heading into the studio, the two linked to work on something a little more personal, something Troye himself dubs "a heartbreak song about an inescapable person". It's a gorgeous piece of pop songwriting, a truly exceptional bop that underlines Lauv's ability to hit that sweet spot while still revealing a little more emotion than he should.